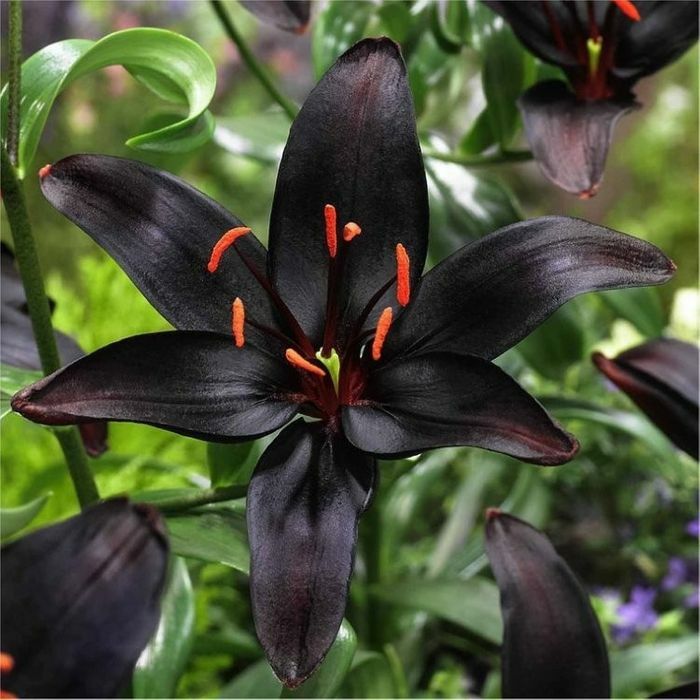 Rare 'Queen of the night' black lily bulbs x10. Save £5. Make a statement in your garden. Delivery is £4.99.